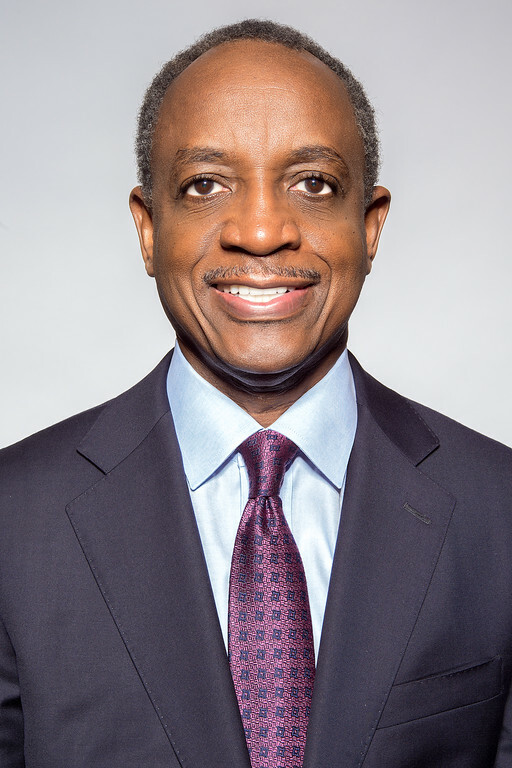 Michael L. Thurmond won a 2016 landslide victory to become chief executive officer of DeKalb County, one of the most diverse counties in the Southeast. Since his Jan. 1, 2017 swearing-in, Thurmond’s primary mission is restoring trust in county government. His other priorities include adopting a balanced budget, ensuring accurate water bills, removing blight, offering summer youth employment, improving employee compensation, and fulfilling the federal/state sewer consent agreement. Thurmond, a former member of the Georgia General Assembly and the first African-American elected to a statewide office without prior appointment, is widely regarded as a “turnaround expert” after fundamentally transforming the culture and enhancing operations of complex organizations such as the Georgia Division of Family and Children Services, the Georgia Department of Labor and the DeKalb County School District. As superintendent of DeKalb schools, Thurmond is credited with stabilizing the system during a governance crisis, upgrading its threatened accreditation, eliminating a multimillion-dollar deficit and improving student academic performance and graduation rates. Thurmond was raised as a sharecropper's son in Clarke County, Georgia. He graduated with honors with a Bachelor of Arts in philosophy and religion from Paine College and later earned a Juris Doctor degree from the University of South Carolina’s School of Law. He also completed the Political Executives program at the John F. Kennedy School of Government at Harvard University. In 1986, he became the first African-American elected to the Georgia General Assembly from Clarke County since Reconstruction. During his legislative tenure, Thurmond authored major legislation that provided more than $250 million in tax relief to Georgia's senior citizens and working families. Thurmond received a gubernatorial appointment to lead the state Division of Family and Children Services and direct Georgia's historic transition from welfare to work. He created the innovative Work First program, which helped more than 90,000 welfare-dependent Georgia families move from dependence into the workforce. In 1997, Thurmond became a distinguished lecturer at the University of Georgia's Carl Vinson Institute of Government. The following year, he was elected Georgia labor commissioner. During his three terms as labor commissioner, Thurmond’s most significant achievement was the construction of a $20 million school for children with disabilities at the Roosevelt Warm Springs Institute. Thurmond’s latest book, Freedom: Georgia’s Antislavery Heritage, 1733-1865, was awarded the Georgia Historical Society’s Lilla Hawes Ward. In 2004, The Georgia Center for the Book listed Freedom as one of The 25 Books All Georgian’s Should Read. He serves on the University of Georgia Libraries Board of Visitors. He is married to Zola Fletcher Thurmond, and they have one daughter, Mikaya. Please find the 2018 State of the County Day Address below. Please find the 2018 State of the County Evening Address below.